South Florida is one of those places that have options for any kind of person. 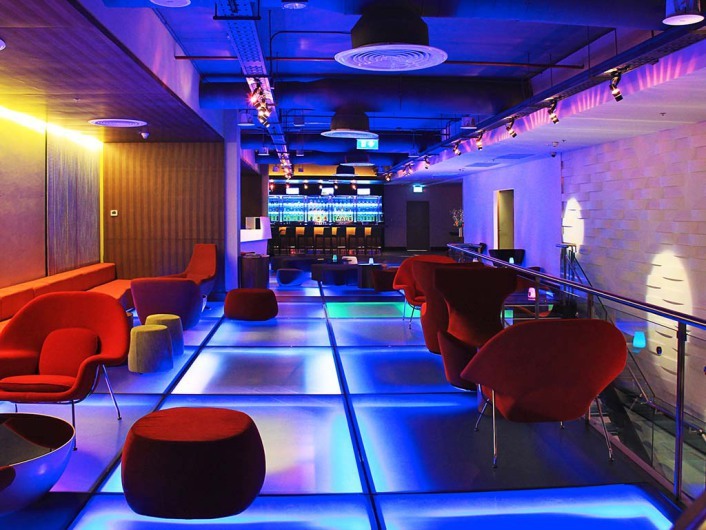 Either if you enjoy a calm dinner, a family day, or a night club, you’ll find them all here! But, if you’re looking to stay close, and you’re not feeling like driving, then each city has its own offer. 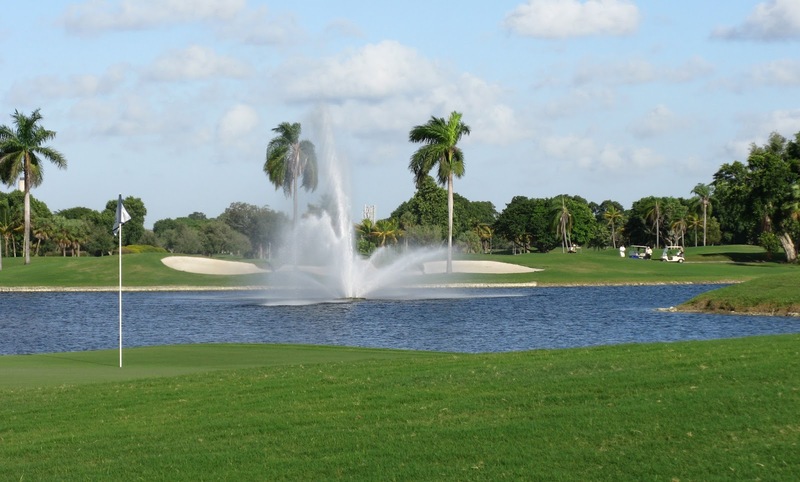 For those who live in Doral –or are planning to live here, here’s a list of top 10 things to do in this wonderful city! 1) Blue Monster: Doral is known as the city of golf, and this is the most popular course in here. It offers 7,590 yards for you to relax! 2) Miami International Mall: if you love to go shopping, then you’ll find everything you need in here. From fashion, to home goods and décor, this mall has a great variety to offer. 3) The Shops at Downtown Doral: you can visit this 20-acre location, where you’ll find a great variety in retail and, best of all: food! This is a very fancy site to get a high-quality gastronomic experience and where you’ll find renowned fashion stores. 4) Pritikin Longevity Center and Spa: since 1975, this amazing spa has given its clients an amazing relaxing experience through nutrition and fitness programs, which focus on exercising daily for a healthier lifestyle. 5) Dragonfly Izakaya and Fish Market: if you’re looking for an exquisite gastronomic experience, here you’ll find the best local Japanese restaurant. You’ll have the opportunity to taste both traditional Japanese food and Asian-American fusion cuisine, such as pancakes with seafood toppings. 6) Los Parrilleros: when it comes to steakhouses, we all know Argentinians are the best, that’s why Los Parrilleros have been pleasing their clients for over 15 years. Perfectly cooked ribs, churrascos, sausages, and so much more! 7) Il Forno Ristorante: if you’re craving for a classic Italian menu, then this is the right place to visit. From porcini mushroom pasta, to veal ossobuco alla Milanesa, everything will make your mouth water. 8) La esquina del Lechón: this is one of Miami’s most precious places. Here you’ll find a great variety of exquisite Latin food. If your body says “chicharron”, then please it at La esquina del Lechón! 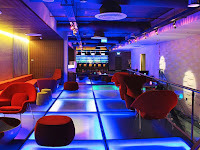 9) Wxyz Bar and Lounge: for nightlife lovers, this is a great place to get a drink and good music. Best thing is, it’s not usually overcrowded, so you’ll feel comfortable! 10) Doral Billiards and Sports Lounge: here you’ll definitely have a different night. Pool and drinks are always an awesome choice!